It’s time to be an action taker, I’m giving you an exclusive deal on the Money Kickstart Challenge ! It will help you create a get organized and started on a better financial path. Learn How to WIN the Money Game! A Framework to Easily Take Back Your Finances and Thrive! 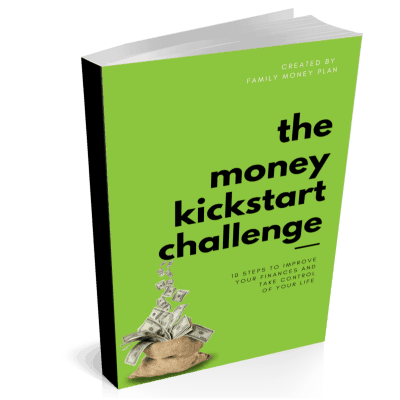 Enter Your Email For Your Free Copy of the Money Kickstart Challenge.